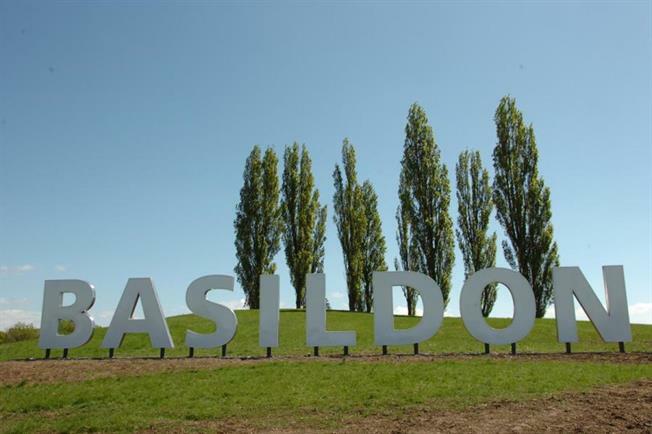 3 Bedroom House For Sale in Basildon for Price on Application. Crowned "Best Commuter Town" in 2015 by property advisors CBRE this modern development highlights why. With a mainline station into the city in just under 45 minutes, high end shops, a wealth of leisure centres as well as a variety of restaurants, bars and a cinema complex it has everything a modern day family could ask for. These modern pioneering homes can be customised to how you want them, giving you complete control to design your forever home. Complemented by a host of fine features including parking for two vehicles and private gardens. Built to the highest standards with innovative designs the properties also comprise of generous living areas, while the bedrooms are larger then your average new build, say goodbye to the average box room! Call today to find out more information and book a viewing to truly appreciate these quality, size and exciting new era homes.